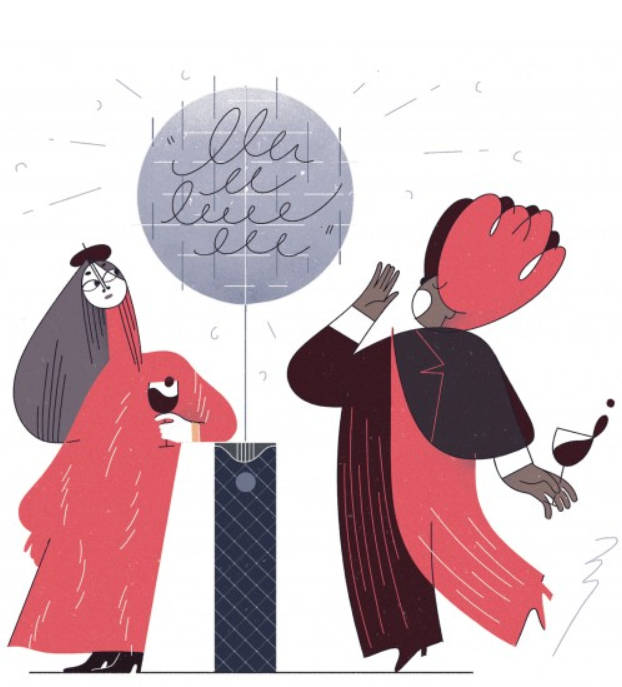 On August 31, 2012, four Amazon engineers filed the fundamental patent for what ultimately became Alexa, an artificial intelligence system designed to engage with one of the world’s biggest and most tangled data sets: human speech. Tens of millions of Alexa-powered machines have been sold since their market debut in 2014. In the U.S. market for voice-powered AI devices, Amazon is believed to ring up about 70 percent of all unit sales, though competition is heating up. With Alexa’s usage surging, Amazon now has access to an expansive repository of human-computer speech interactions—giving it the sort of edge in fine-tuning its voice technology that Google has long enjoyed in text-based search queries.